I. Paul Rappaport, M.D. would like to welcome you to his dermatology practice and state-of-the-art Laser & Skin Care Center, which is located in Saratoga Springs, New York. Rappaport Dermatology provides the latest in skin care treatments for patients of all ages and skin types. I. Paul Rappaport, M.D. has extensive experience in providing the latest treatments available in the fields of medical, surgical and cosmetic Dermatology. We are dedicated to providing the highest quality, compassionate, and friendly patient care and customer service in a modern and up-to-date facility in Saratoga Springs, New York. I Paul Rappaport, M.D. specializes in the diagnosis and treatment of a broad array of skin disorders. The most common problems addressed are skin cancers, benign skin growths, eczema, psoriasis, acne, mole evaluation, and rashes. They also specialize in the treatment of skin conditions in children. Skin disease can present differently in children as compared to that in adults. Common skin conditions in children include eczema (atopic dermatitis), acne, warts, psoriasis, birthmarks, and evaluation of moles. We have state-of-the-art equipment to perform laser treatments of brown spots, spider veins, tattoo removal, unwanted hair and acne scaring. We also offer IPL(Intense Pulsed Light) Photofacials for treatment of facial redness, rosacea and sun damaged skin. 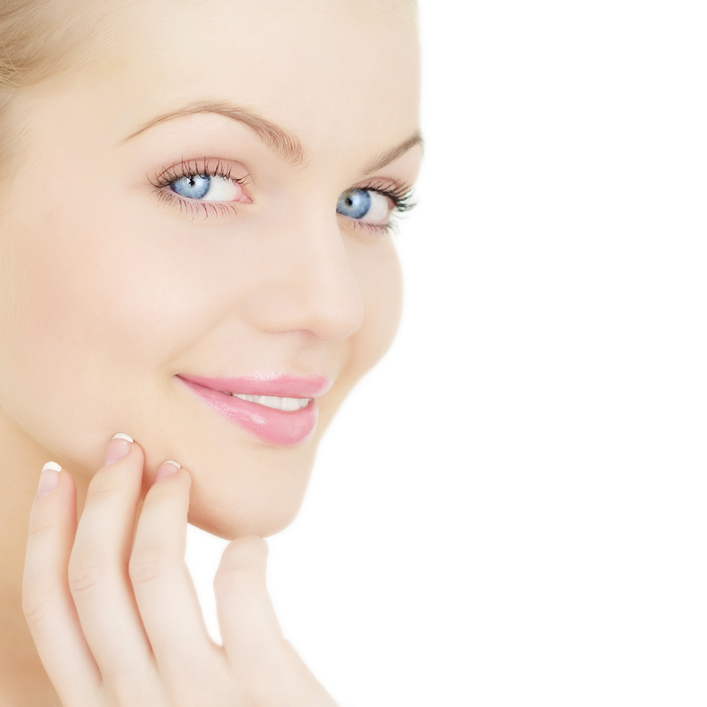 We have extensive experience successfully treating acne and acne scarring with pulsed light and chemical peels. For facial rejuvenation, we offer multiple safe, noninvasive treatments including Vibradermabrasion, Gentlewaves LED Photomodulation, laser facials, Botox Cosmetic, Juvederm XC, Chemical peels, and our superior physician formulated drrappaportRx skin care line of cosmeceuticals-available in office and on our online store. All procedures or products must be done or purchased during specials on 4/22/19-4/24/19 only to get special pricing. Appointments book fast! Don't Miss Out!